In 2005 an independent Australian horror made on a small budget of $1.3 million was dismissed by most critics include Robert Ebert, but went on to earn an impressive box office figure with a business of $27 million. The film titled “Wolf Creek” was set at Wolf Creek national park, Australia about two British backpackers and their Australian friend. The success of the film inspired its director Greg Mclean to work on the sequel. The second instalment “Wolf Creek 2” was released at the Venice Film Festival in 2013 and garnered critical acclaim. 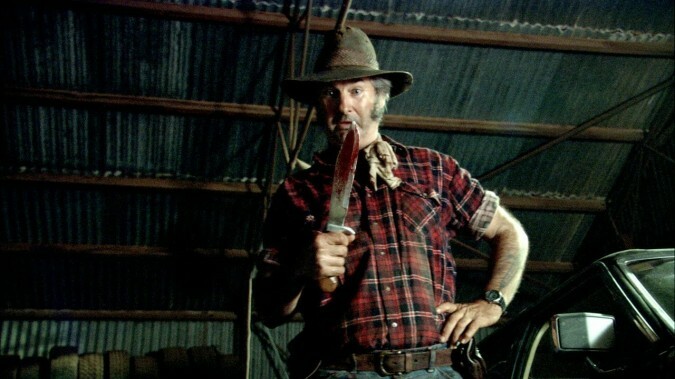 The story is again set at Wolf Creek National Park where another unwitting tourist becomes the prey for a crazed, serial-killing pig-shooter Mick Taylor with John Jarrat reprising the role. The sequel was released in Australia in February this year, and is expecting a wider release in April 2014.